ESPN’s new streaming service will launch April 12 and will include daily MLB and NHL games, Subscribers will be able to watch live events from sports like MLB, NHL, MLS, boxing, golf, tennis, rugby, cricket and several college teams. 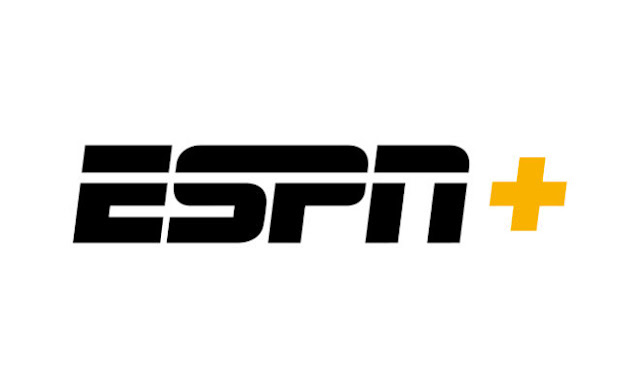 The subscription service has been conceived as an add-on to ESPN's current cable coverage, ESPN+ will be an integrated part of a completely redesigned and reimagined ESPN App that will be the premier all-in-one digital sports platform for fans. ESPN+ will not include streaming of ESPN, ESPN2, ESPNews or ESPN Classic, or the sports broadcast on those channels – like live NFL, NBA, MLB and college games.